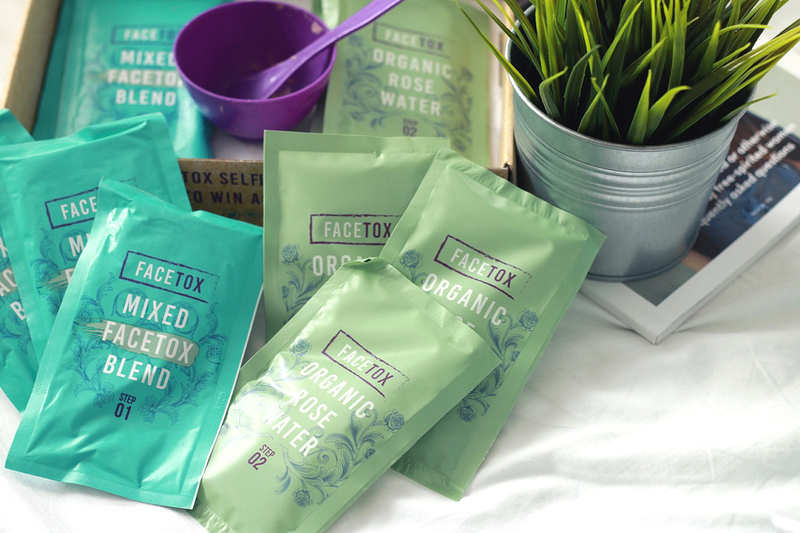 When Facetox* got in contact about trying out their organic face masks, I couldn’t say no. I’m a sucker for a good ol’ face mask and these are a bit lil’ bit different compared to your average mask. I received the 7 Facemask box, which includes 14 sachets (7 mixed facetox blend & 7 organic rose water), and the cutest little mixing bowl. The idea behind this, is you empty the powder blend in first then add the rose water, and mix it together to create your face mask. Its actually quite fun making up your own little face mask, like doing a science experiment (okay not really but you know what I mean haha). I added both sachets to the bowl and I found that it was actually too much, so next time I think I’d use half of each sachet instead, otherwise some of the mask is wasted. You can use the spatular it comes with to apply the mask, but I opted for an old makeup brush, which worked pretty well. It has quite a pungent rose scent, obviously from the rose water which is quite pleasant. The mask is meant to be left on from anywhere between 15-30 minutes. I left it on for around 20 minutes. It hardens on your face, which is actually a nice feeling in my opinion. Once the times up, I took a warm flannel and wiped it all off. I’m pleased to say the results were fab! My skin felt SO smooth like incredibly smooth, which was an amazing feeling. My skin felt tighter, but in a good way, almost lifting? I don’t know if thats the right term but anyway haha. The next morning my skin was still looking great and still felt extremely smooth. The best thing about these masks as well, they’re vegan, cruelty free and all that good stuff! I think this is a fun way to do your weekly face masks, and they made my skin feel really lovely. 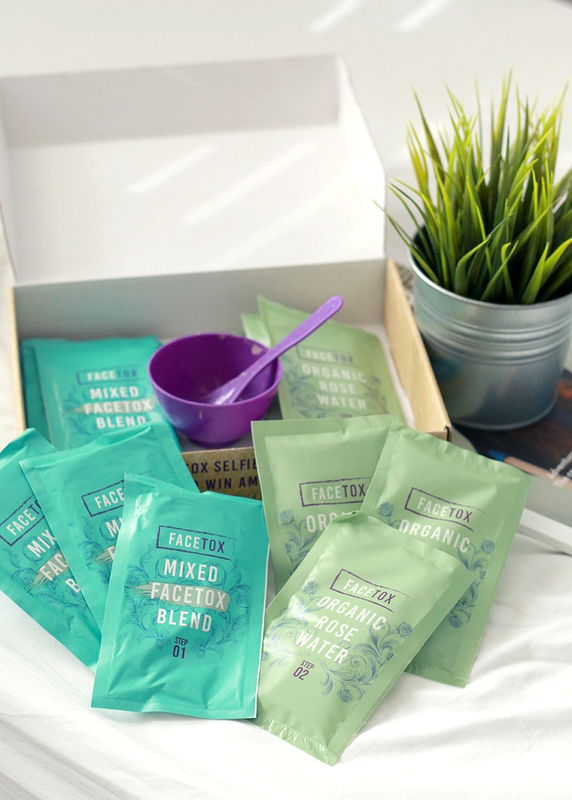 You can get the 7 facemask pack from Facetox* here. Whats your favourite face mask?